We have four months to go until the application window for community radio broadcast licenses, and you can tell just by looking around our busy office! We have teams of people conducting outreach to groups all across the country, a robust help desk and support system. Perhaps you've even received a call from our friendly phone bank! If your group is considering applying for license - the time to act on this opportunity is NOW. 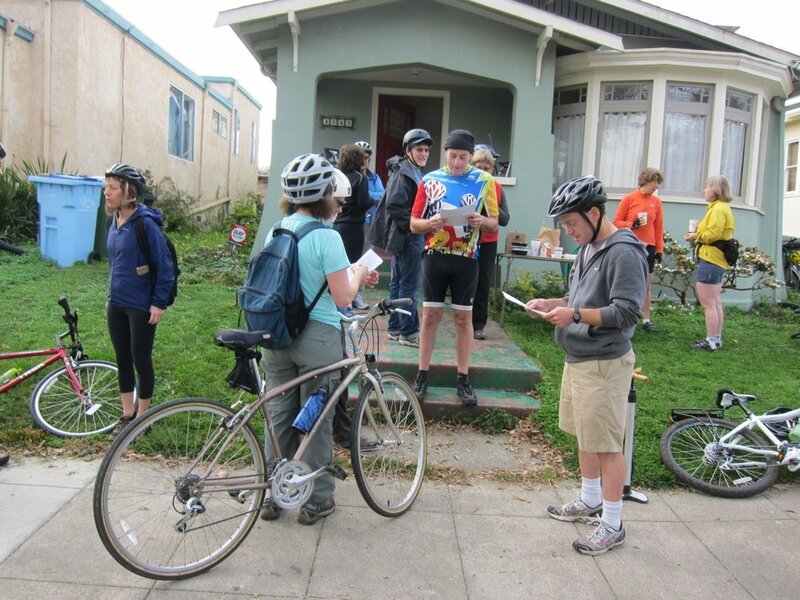 Let us know and join us on June 26 for a free Get on Air webinar where we'll go over the basics of starting or supporting a low power FM radio station in your community. As June winds down, so does our outreach to groups interested in starting community radio stations. Now, the hard work of preparing groups to apply sets in. 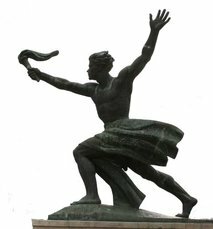 Prometheus has been planning and preparing for this moment for years, and we're ready to help get these groups to the application window this October. Will you help us get to this next step with a $25 donation? In even more exciting news, Prometheus staff will appear on Thursday morning's edition of Democracy Now! You can stream the program live on their website from 8-9am ET. We'll see you then! Need Help Getting on the Air? The big news this week is that the application for Low Power FM community radio licenses (Form 318) is now online on the FCC's website. Form 318 is due to the FCC between October 15-29, 2013, and needs to be filed electronically. Prometheus will offer a free webinar on July 2 where you can learn more about the application process! You can read more in-depth news regarding transitions at the FCC and the pending translator applications on our site. 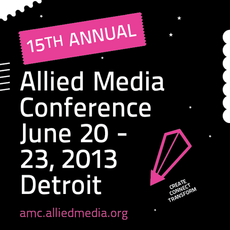 Prometheus at the Allied Media Conference! Really Rad Radio Station and Workshop: Happening throughout the conference, folks can stop in and practice making live radio broadcasts with help from our team! Destroying Borders with Community Media: This panel conversation will address the many ways families maintain contact in the face of deportations and harsh immigration policies. Seize the FM Airwaves: Community Radio! During this workshop, Prometheus will give you the tools to start or support your own community radio station. You'll get plugged in to our support network and get a great overview of the low power FM licensing opportunity. Hey all you LPFMs out there! Stay on the air! All broadcast stations, including LPFMs, must renew their FCC license sometime between July 2011 and 2014. The process includes reading on-air announcements at specific dates and times, as well as filing Form 303-S with the FCC. Prometheus has created a handy guide to help you through the process. More information about the license renewal process can be found on the renewal page of the FCC website. Prometheus provides a wide range of free support to groups starting their own community radio stations, including a Help Desk staffed with people ready to answer your questions, online trainings, and assistance with engineering. To get access to this support and more, you need to fill out an Applicant Group Profile. There is still time left to apply for a scholarship! We have scholarships available to groups who meet all these criteria and cannot afford the cost of the program. The scholarship rate is $200. To be considered for the scholarship, please fill out an Applicant Group Profile. Your group needs to meet all of these criteria to be considered, so you should demonstrate how you meet these criteria when you are filling out a profile. Because we have a limited amount of time and staff, we can't support every group through this program. 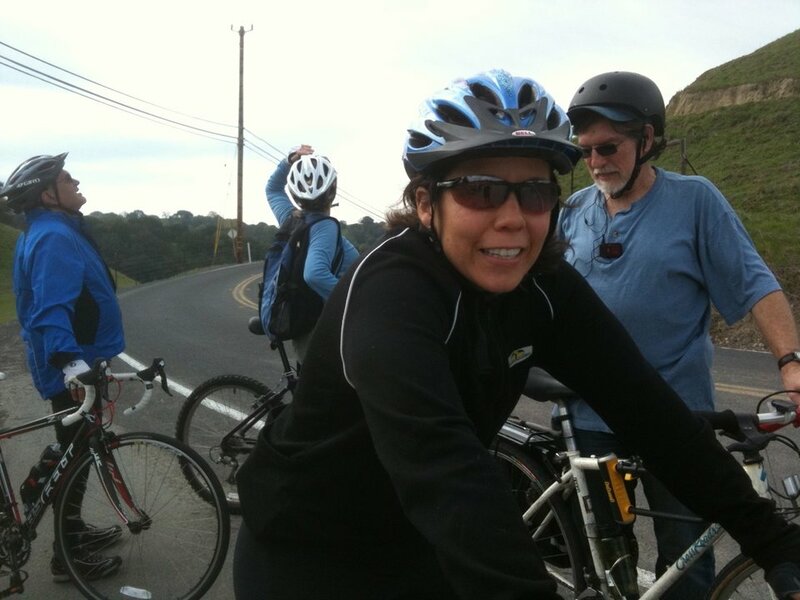 On March 2, 2013, the colleagues, friends and family of Paul Muñiz celebrated his life and memory by holding a 26 mile bike ride from Berkeley to Martinez, CA. Paul was a huge supporter of community radio and attended the WXOJ-LP barnraising with Prometheus in 2005. 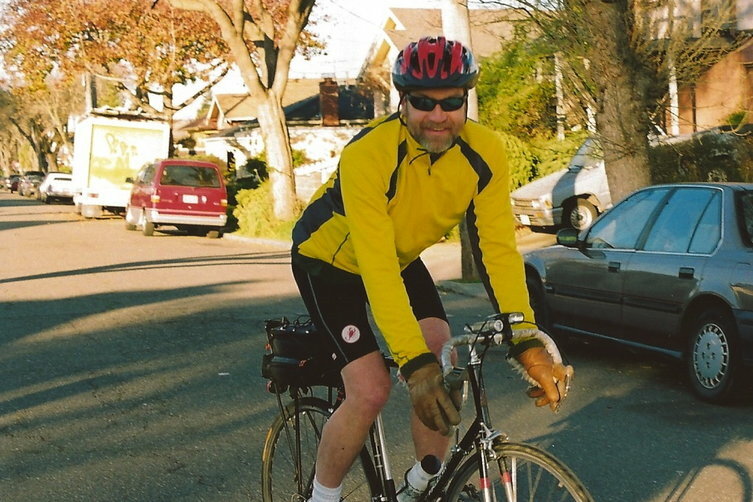 Proceeds from the ride were distributed among some of Paul's favorite radio-related projects, including community radio stations near to him in California and abroad. Prometheus was honored to be included as a recipient of those donations. We would like to extend our heartfelt thanks to Paul and his family and friends for their support of our work.